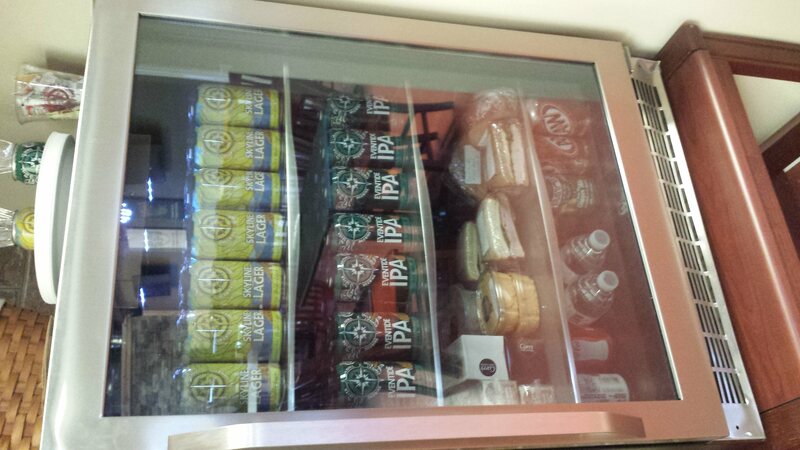 What a day last Tuesday was. 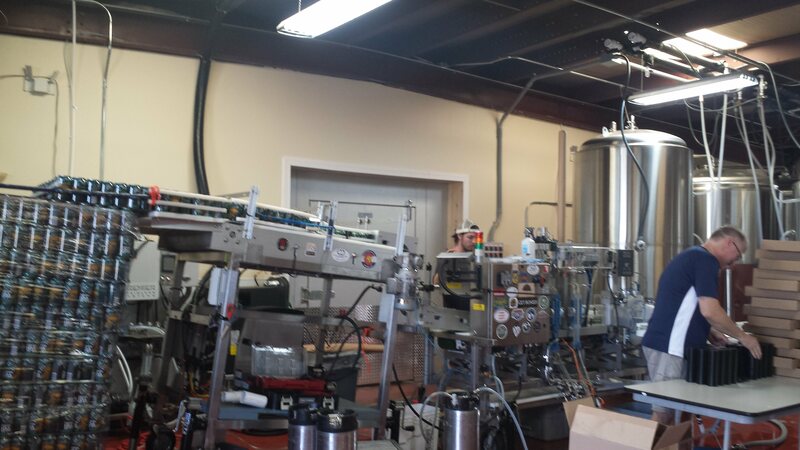 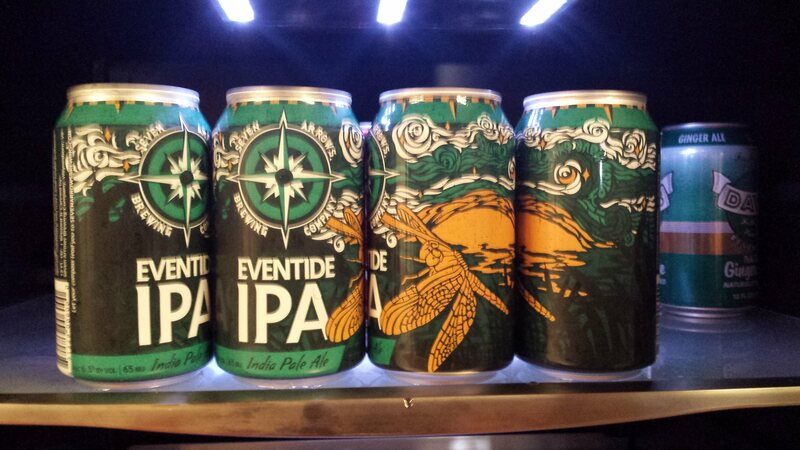 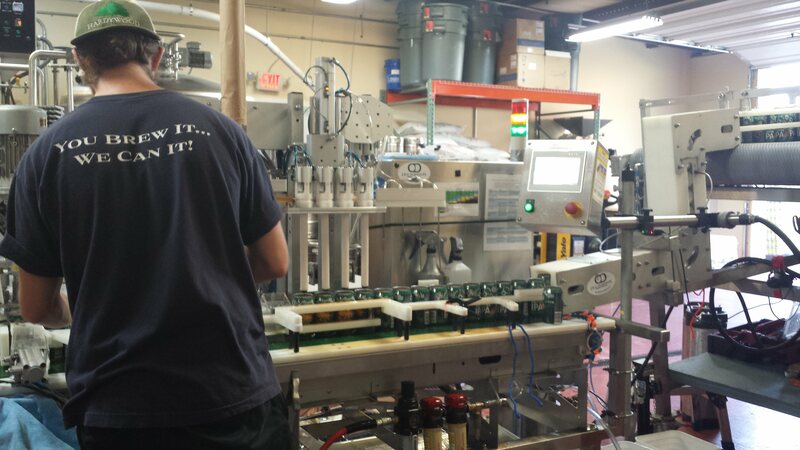 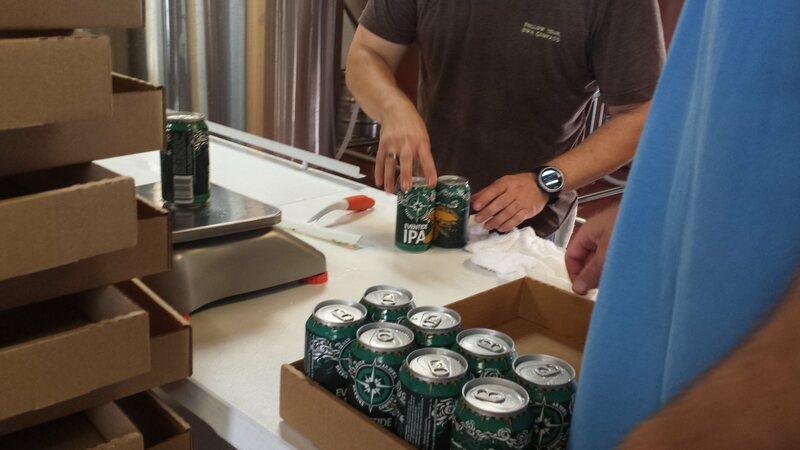 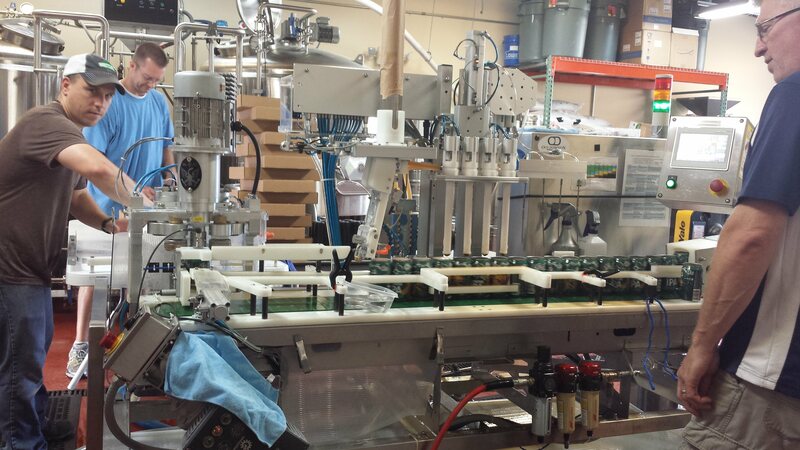 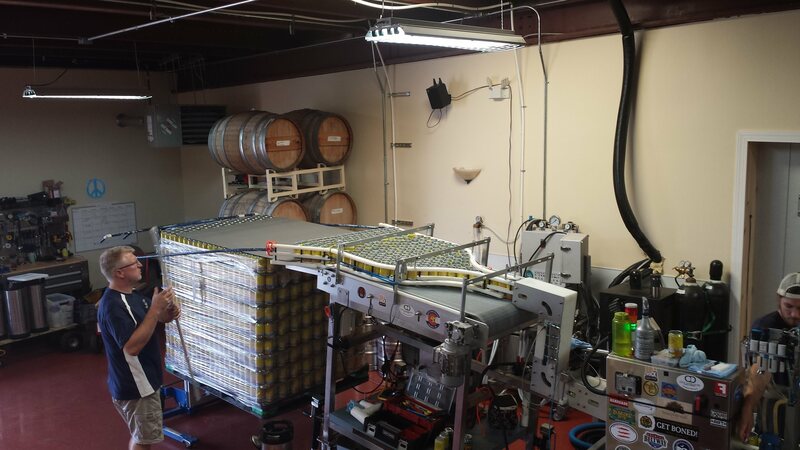 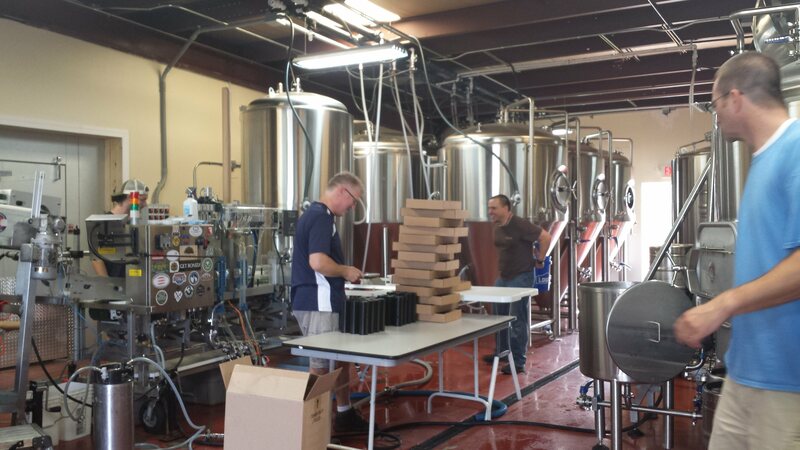 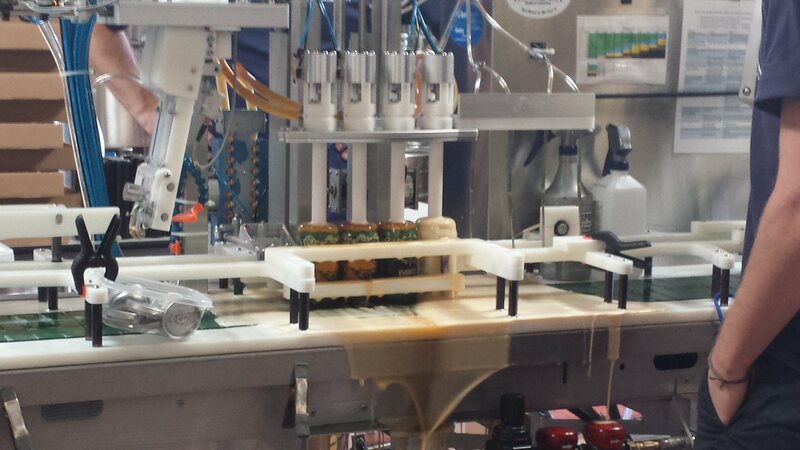 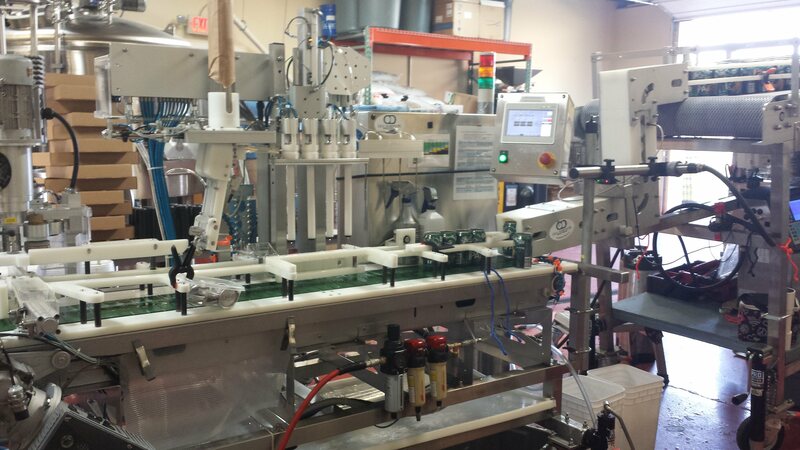 We started our first canning run of our Eventide IPA and our Skyline Lager! 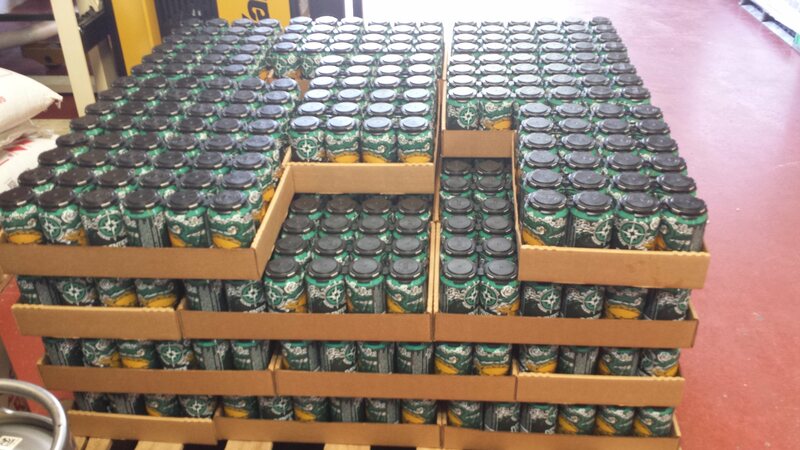 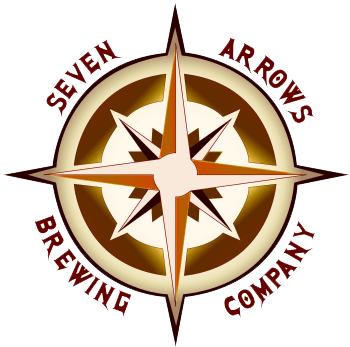 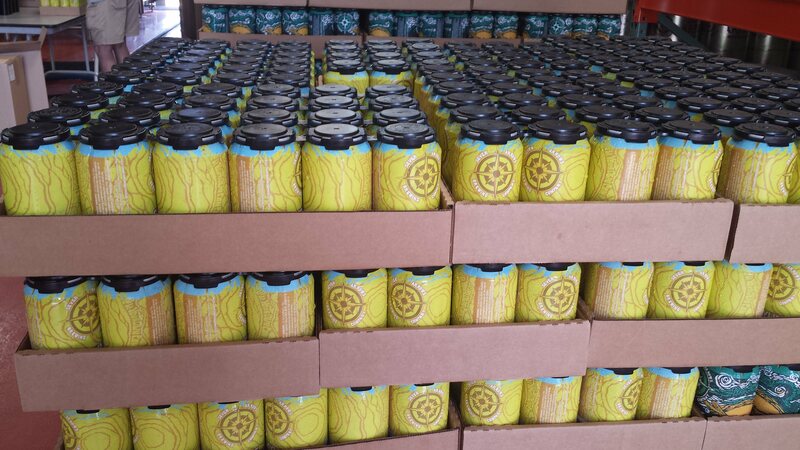 We are so excited to have those beers in cans and in stores! 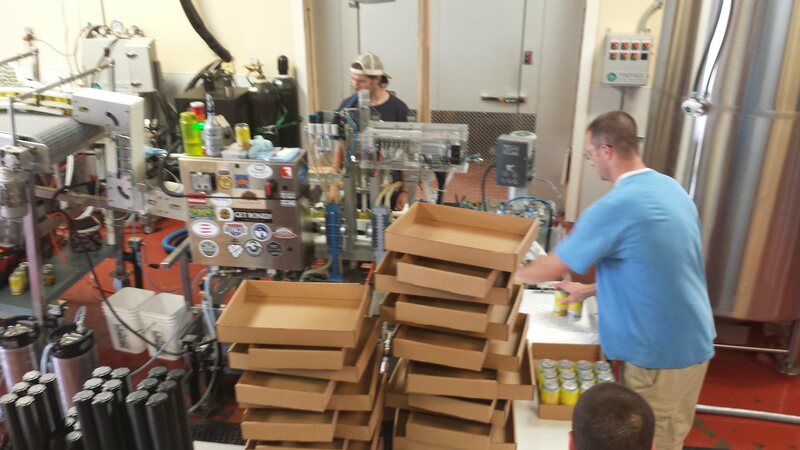 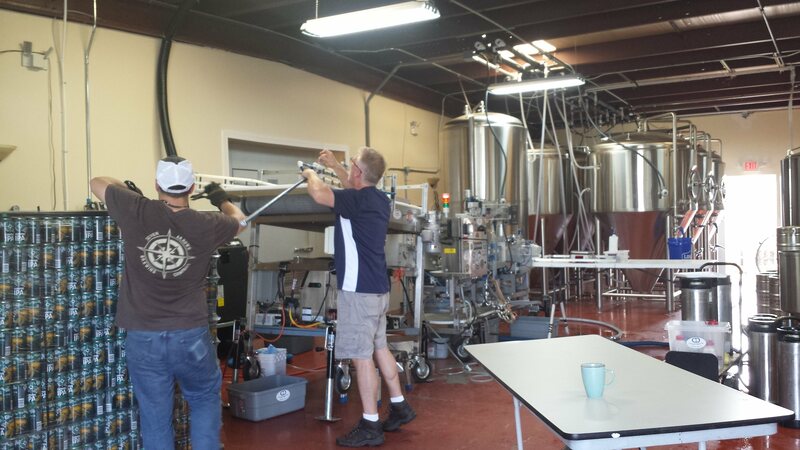 Huge Thanks to Old Dominion Canning for coming out and helping us get our first brews on the shelf!